THINKING OF BECOMING A DONOR? 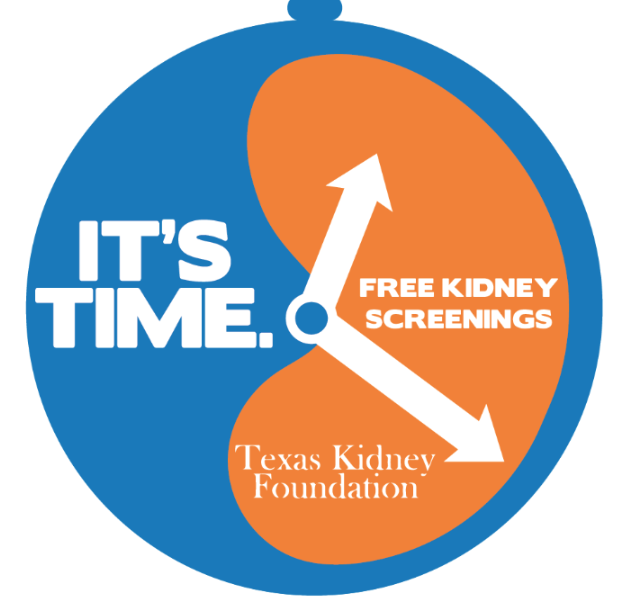 In Texas, there are two ways to sign-up to be an organ, eye and /or tissue donor. Anyone can register. The state of Texas makes the process very simple to do from home or at your local DPS office. Registering from home is easy. The Glenda Dawson Donate Life Texas Registry is the official state site for registering to be an organ, tissue, or eye donor. You can also register to be a donor at your nearest DPS office when you apply for or renew your driver’s license or ID. If you register to be an organ donor at your local DPS office, you’ll receive a confirmation letter and registration card in the mail. What is the difference between an organ donor and a tissue donor? Organ donors donate their major vital organs: heart, kidneys, pancreas, lungs, liver, and intestines. Tissue donors donate their tissue, which includes corneas, skin, bone, heart valves and tendons.